Vehicles with alternative fuel options are becoming quite popular these days, with companies putting up numerous cars for sale of hybrid and electric variety. And MG is no exception. With their hybrid vehicle already on the way, now, the All-electric vehicle has arrived. Where the petrol version had already started to become a popular choice worldwide, it’s zero-emission electric counterpart is now in hopes of making electric motoring more accessible in the Middle East and neighbouring countries. He further stated that they hope to expand more on the middle eat market this year with greater and better energy innovations. Just last year, MG unveiled their Hybrid Electric PHEV RX5 SUV to the Middle Eastern region for harsh climate testing. The “weather-resistant” SUV could traverse through the toughest of terrains of UAE, Saudia Arabia and Kuwait. Check out this used but pre-inspected MG-360 for sale in Abu Dhabi, UAE. 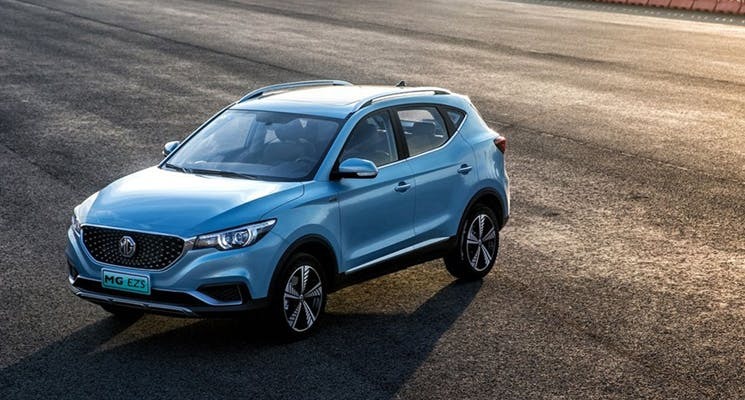 The MG-EZS is powered by an electric motor that produces a 148 bhp and a 350 Nm torque by driving the anterior axle. When the car is fully charged, it has a range of 266 miles and it also allows for superfast charging that enables up to 80% of charging in 30 minutes. 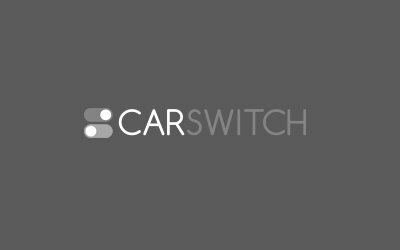 If you are thinking of upgrading to an electric vehicle, then you can sell your car to CarSwitch.com and check out our grand catalogue of pre-inspected cars for sale. Happy switching! The 2019 Lexus ES 2019 will keep the knotted spindle grille, and it’s shaping up to. 2019 Audi R8 Under the Knife: With a Sharper Facelift and More Power! The Audi R8 gets a serious makeover for 2019, and what’s more, with the previous naturally. Although the 1930s were testing times, such as the after-effects of the World War 1 and. 7 Fun Car Facts for Car Lovers in Dubai! Whether you buy or sell car in Dubai, getting caught up in the serious side of.